As a proud mother with a background in youth work, personal training and massage I share my passion of facilitating mental and physical health with Yoga. Specialising in a holistic mixture of Yoga, pilates, functional exercise, massage and meditation our sessions are curated to help you feel your best. 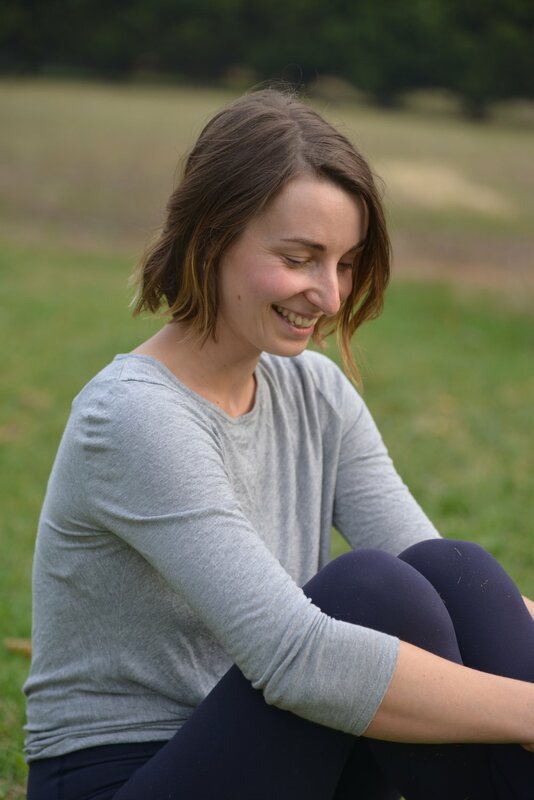 Under the name Haven Yoga, I collaborate with like minded teachers, delivering creative and unique offerings to our clients. The name Haven was chosen to symbolise the safe and welcoming space we aim to create with our sessions, where everyone is welcome.